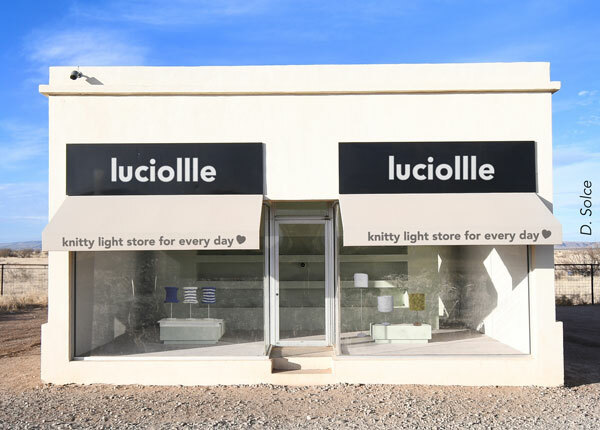 luciollle is a Belgian brand of lighting handmade, entirely in the European Union by passionate craftsmen. Each luminaire is composed of knitted lamp shades using a novel process. Discover our wide range of table lamps. made by hand thanks to a unique luciollle® process.